Bling Up Your Tools : My Mont Bleu Haul. 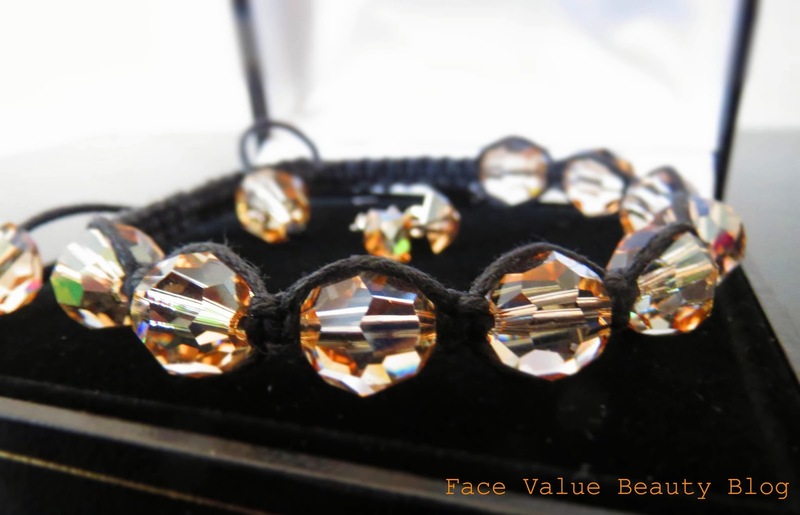 Shiny things + Swarovski crystals + Pink. OoooOOOOOOooh. So some lovely people at Mont Bleu at got in touch with me to see if I’d like to see the personalised items that they make. 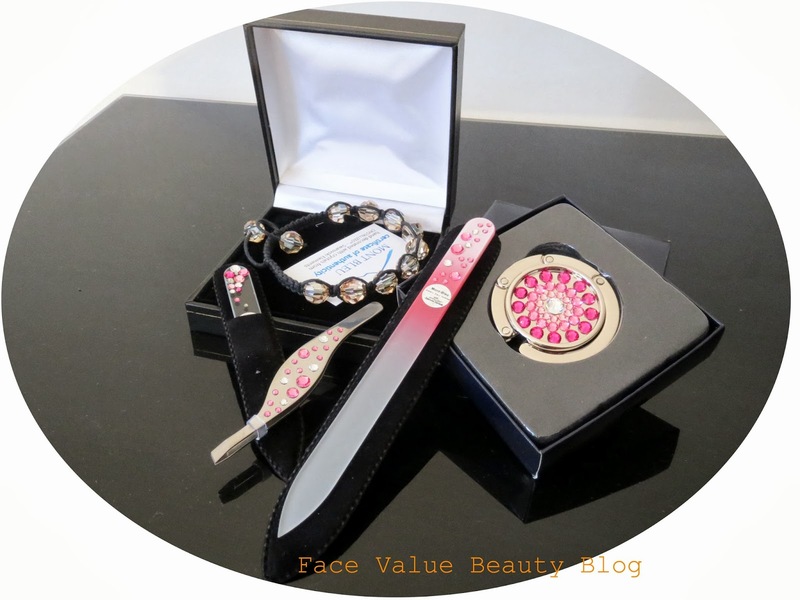 Mont Bleu produce glass nail files and a range of cosmetic tools all decorated with genuine Swarovski crystals. And for someone who secretly loves a bit of bling, I couldn’t say no, could I? Here’s a sample of the tools which were especially chosen for me in what is becoming more commonly known as “Face Value Fuschia” a.k.a there was A LOT OF PINK. Mont Bleu are one of the world’s top suppliers of crystal glass nail files. 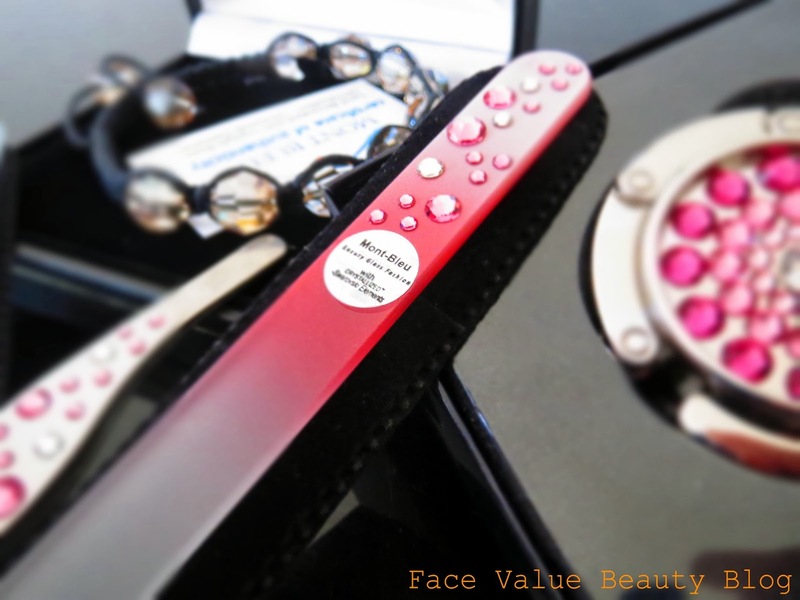 They also specialise in personalising cosmetic tools with genuine Swarovski crystals – aka the Ali-G touch. This little pink crystal haul included a large glass nail file, a mini glass nail file, crystal-encrusted tweezers, a Swarovski crystal bracelet and a bag holder. Give your nails some TLC. Glass nail files are amazing. The days of the emery board are over – it’s all about the glass nail file. Emery boards fray the nail in two directions but glass nail files reduce the nail directly to nail-dust, so the finish is far smoother and closed. Try a glass nail file and I promise, you will NEVER USE AN EMERY BOARD AGAIN. Mont Bleu do Swarovski Crystallized personalisation too and can put anything from your initials to company logos on them. Best company freebie ever!? My favourite of the lot? This bag hook is GENIUS. Imagine this scenario – you’re at a bar and there’s nowhere to put your bag, but its sooo heavy cos you put everything in it including a cardigan, flat shoes, umbrella and an emergency bottle of water. (you know what I is saying aiiiii?) So you can’t carry it all night of course – this is how injuries occur! Well, I have nil problemos now because I have this cool bag hook which unfolds and hangs over any straight surface. So I WAP IT OUT, hang it on the table/bar ledge which I am ‘casually’ leaning on and then you hang your bag underneath. So your lovely bag doesn’t have to sit on a sticky floor! Perfect! You can buy any of these from the Mont Bleu website here. 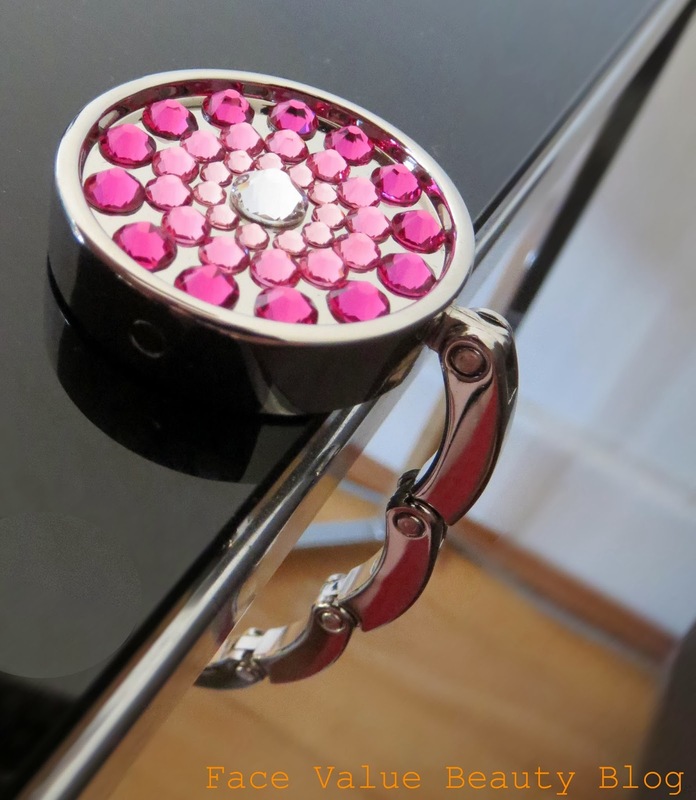 They also do brushes, compact mirrors and make up brushes – all adorned with Swarovski of course! Want Neat Nails? My Latest Manicure Must-Haves. Previous Post MONEY MONDAY: You 4 Your Current Account 4eva?